“Money blueprints are basically just these invisible, psychological constructs in our heads that affect how each of us individually deals with money,” Roth tells NBC News BETTER. The “miser” buys only the bare essentials, the “spendthrift” spends too much because she thinks there will always be more to spend, and the “collector” buys whatever he’s convinced he’ll need some day, explains Roth. “Sometimes financial blueprints are faulty, and they lead us to be in debt, to have poor relationships with money, or to have poor attitudes about money,” he says. Roth, who grew up poor, says his own money blueprint stems from the “scarcity mindset” he developed during childhood. “If you have a scarcity mindset you believe time is limited, or money is limited, or love is limited,” explains Roth. In adulthood, Roth became a “compulsive collector” — he would buy anything he thought he might need in the future. But he says he rarely used any of it. For example, he would buy woodworking tools, many which he never used. His bookshelves overflowed with “thousands” of books and movies, most of which he never read or watched. His compulsive collecting extended to clothing, as well. Money blueprints are basically just these invisible, psychological constructs in our heads that affect how each of us individually deals with money. But Roth, who paid off $35,000 of debt over a decade ago using the “snowball method,” says learning to differentiate immediate needs from potential needs helped him revise his money blueprint and stay out of debt for good. If the answer is "no," he doesn’t buy it. If the answer is "yes," he does. “It makes much more sense to base your buying decisions on your actual circumstances today,” says Roth. Roth, who lives in Portland, Oregon, says he recently had to replace his kitchen faucet. The project required him to make multiple trips to the hardware store. After asking himself this question he decided to rent most of the tools instead. The method hasn’t turned Roth into a miser, but it does prevent him from buying things he doesn’t need. For example, he’ll buy a book as long as he knows he will start reading it that day. Focusing on immediate needs doesn’t only save Roth money — it forces him to consider the value of his purchases, he says, and has reduced the amount of clutter in his Portland, Oregon home. “Nowadays, I’m more inclined to buy 2 or 3 expensive T shirts that are higher quality and look good and I know I’m going to use instead of having a bunch of excess stuff,” he says. 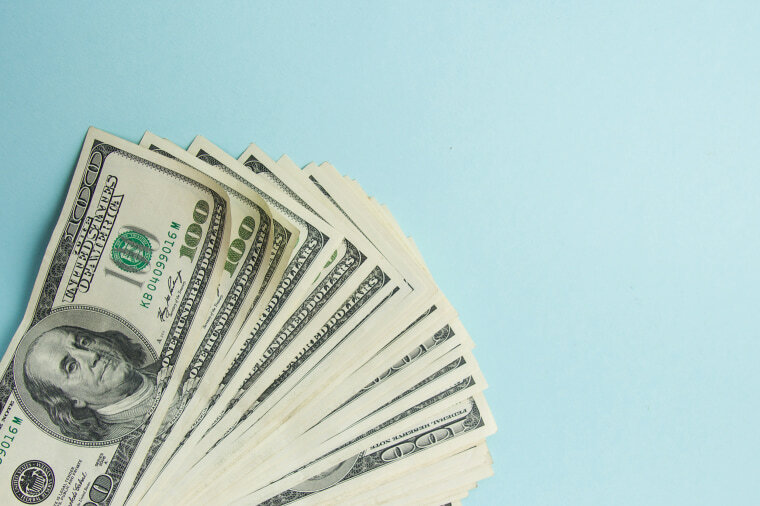 If you’re in debt, examine your money blueprint to understand the psychological issues behind your spending habits, advises Roth — what are your attitudes about money, and in what ways can you change them? Define your money blueprint: What are the psychological factors that drive your spending habits? Evaluate the value of a potential purchase: In what practical ways is the purchase going to actually benefit you? Get in touch with your emotions: What are the negative attitudes you might have towards money and how can you change them?